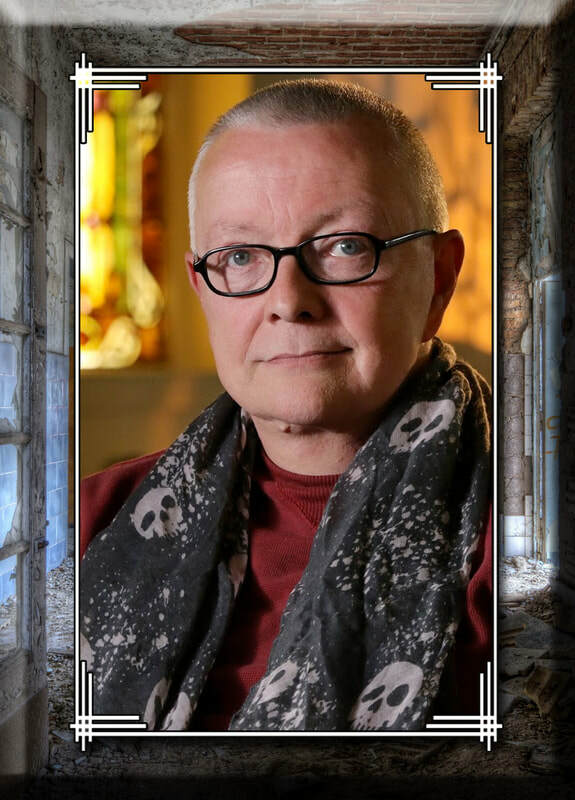 Chip Coffey is an internationally acclaimed psychic, medium, paranormal investigator, speaker and writer. He is the great-grandson of famed Native American medicine woman Minnie Sue Morrow Foster. He is also distantly related to General Robert E. Lee and Thomas Coffey, an actor who performed with Edwin and John Wilkes Booth. Chip was born in Upstate New York, spent much of his childhood in South Carolina, and now resides in the suburbs of Atlanta, Georgia. His psychic abilities manifested themselves when he was a young child and, after successful careers in traditional counseling, the entertainment industry and travel management, he began working full-time as a psychic and medium in 2001. Since that time, he has conducted thousands of readings for clients all around the world. The Atlanta Journal-Constitution called Chip "every bit as accurate as John Edward" and InStyle magazine said "Chip Coffey is a cross between John Edward and Dr. Phil...a psychic who doesn't hesitate to tell it like it is." Fate and Fortune, a European magazine, featured an article about Chip's visit to the ruins of the World Trade Center with the widow of a man who died there on 9-11. Chip hosted Psychic Kids: Children of the Paranormal, a one hour documentary pilot, followed by three seasons of the groundbreaking series that aired on both A&E and Biography. Psychic Kids aired in numerous international markets, including Canada, Mexico, the UK, Central America, South America, Australia and Norway. Chip was featured on thirty-one episodes of the popular A&E Network series, Paranormal State. He also appeared twice on the popular CNN television show, Larry King Live, and has been featured on Exorcism: Live!, Haunted Collector, Real Fear: The Truth Behind More Movies, Good Morning America, Nightline, CBS's Sunday Morning, Tyra (with Tyra Banks), Entertainment Tonight and The Insider. Articles that Chip has written have appeared in regional and national publications. His first book, Growing Up Psychic, was published by Random House in 2012. He is an avid animal rescue advocate and works with groups across the United States to save animals' lives. Chip also volunteers with various hospice-related organizations.